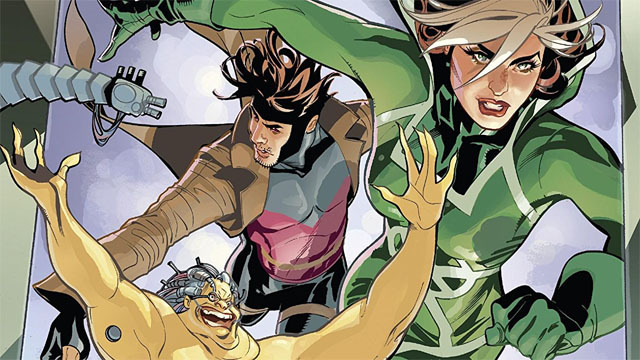 Rogue and Gambit are stuck in the Mojoverse, and the King of Thieves is going to have to get past Longshot to rescue his wife. 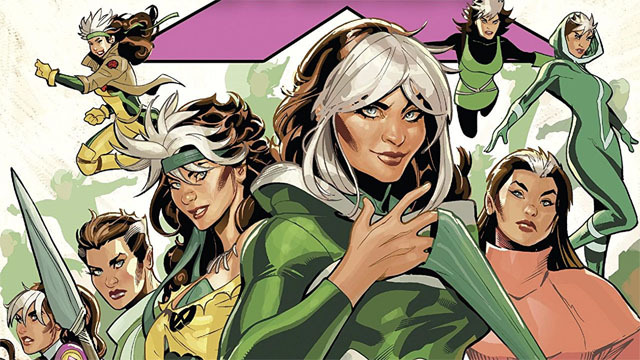 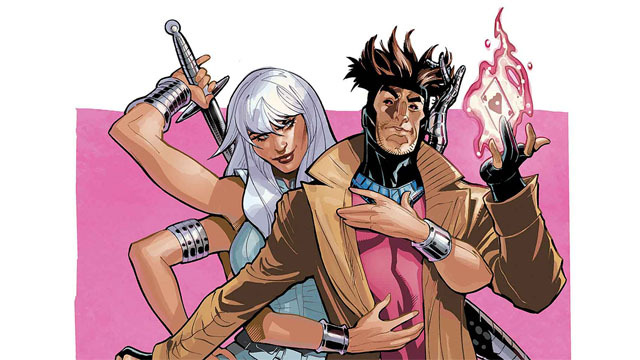 Will Rogue and Gambit’s intergalactic honeymoon end in tragedy? 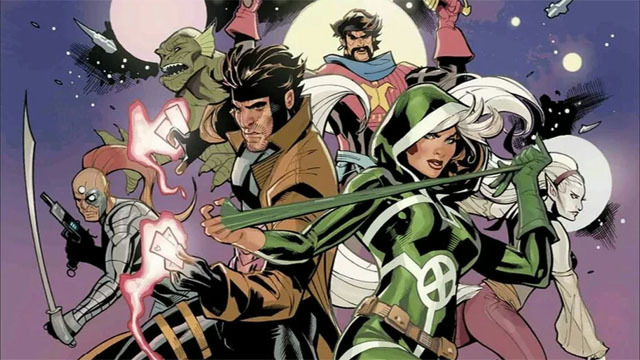 And who’s going to take control of the Shi’ar Empire after this?